Sunday’s Thought: Did He Just Stand Me Up?? Part 2 – A Blog, A Magazine. It's JustsumInspiration! I decided not to sit in the car but to go inside and sit in the lobby and wait on him, in which I felt like should have been pulling up at any time now. As I sat there I watched the various people come in and out of the restaurant all the while piercing my eyes through the glass window to watch the parking lot of any sight of his car. I played on my phone, checked my Instagram – scrolled through a couple of quotes all while keeping an eye on the parking lot. When I looked at the time, it was 15min after – okay, I said. Maybe he got caught in traffic, overslept or just forgot – I mean, I didn’t have a number to call and check the matter either; so that made things even more annoying. 15min turned into 30, 30min turned into 45, 45min turned into an hour. Soon, the people that walked in before me and/or after me was beginning to come out of the restaurant – each with puzzled looks on their faces as if to say “You’re still here?” in fact, one woman just came out and asked “Weren’t you sitting here when we went in?” Yes, ma’am I said with a fake smile – this whole scenario was beginning to be embarrassing as well as sad. I met up with an acquaintance to help her out with a couple of social media issues, but needed to go to the store….AGAIN!….I started to go before my meeting but thought that I would go after as I didn’t expect us to be long. When I left her, I went to Wal-Mart; once I entered the parking lot I parked in front of this elderly woman whom was on the phone, I quickly glanced her – got out and went into the store. While I was in utter SHOCK of his response! In that moment, God showed me what he was ALL about and I was so happy and relieved about that. He didn’t want me to get into a mess and he really did have my best interest at heart all because I chose to place the situation at his feet in the beginning and the WILL it had for my life. It also let me know that I need to stick to my guns and stay single this year as I had proposed in the beginning. While this was guidance for a relationship for me, you may have issues or things going on in which you need to put on the altar before God and let him make the final decision on if it’s a YES or if it’s a NO! 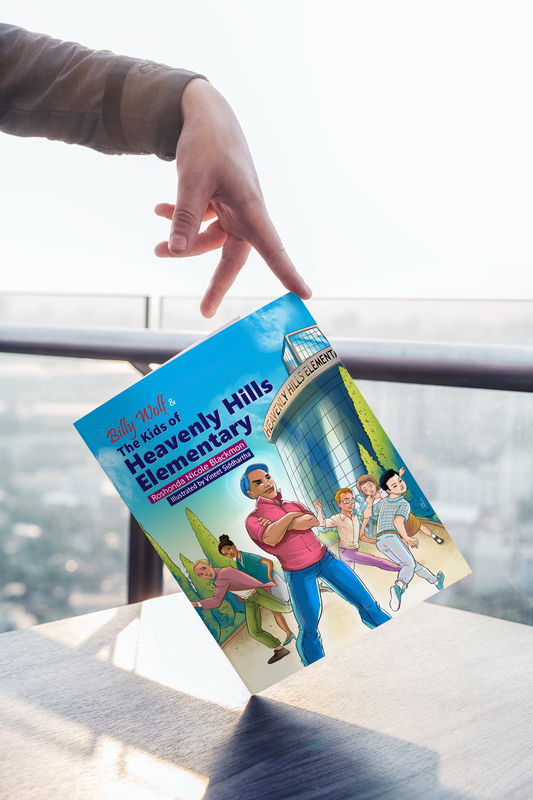 I know it’s hard to let go and ask God about our life especially when we so badly want to steer it in our own direction but let this story be proof that God really does want the best for you. Whether it’s a job, car, house or spouse; let God have the last say……Your pockets, mind, sanity and heart will thank you later. 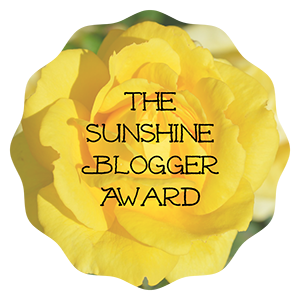 Previous And The Sunshine Blogger Award Goes Too…. Next My History, Your History. Black History Facts, You Might Didn’t Know About! No real apologies, just “something came up,” and literally turning his back on you!? Extraordinarily rude! Was he in a relationship with the woman you saw by the car?? I know right?, I don’t know…for her to be driving, I assumed he was – he did say he had a son but he told me his ex was rachid; not to judge but the way she was going on and looking…I can believe it. Sigh. It started off so well in part 1! Hope you find a real gentleman sometime soon. Girl, forget that…I’m dating Jesus, he my man…lol lol lol lol. That’s not funny but you know what I mean…I have never been good with relationships. Sooooo….yeah..